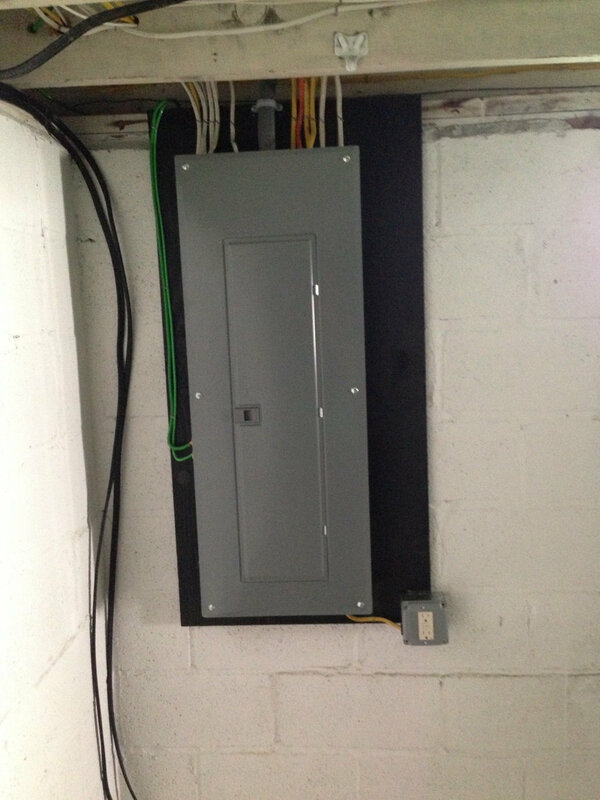 Electric Panel Installs-Central NJ-Scotch Plains,Union.. 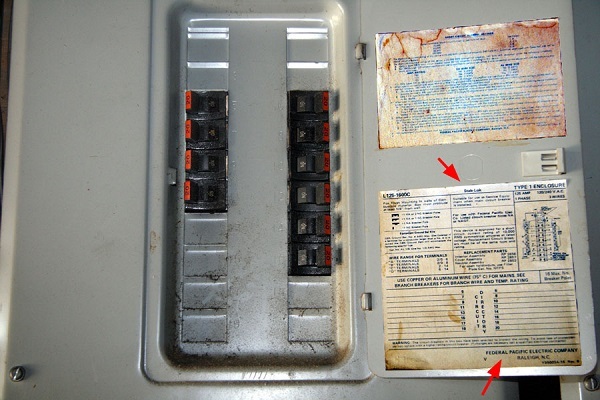 If your electrical panel, a.k.a. 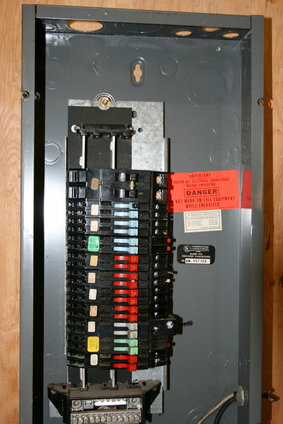 breaker box falters or fails, then everything stops working either temporarily or permanently. Result: No more energy. 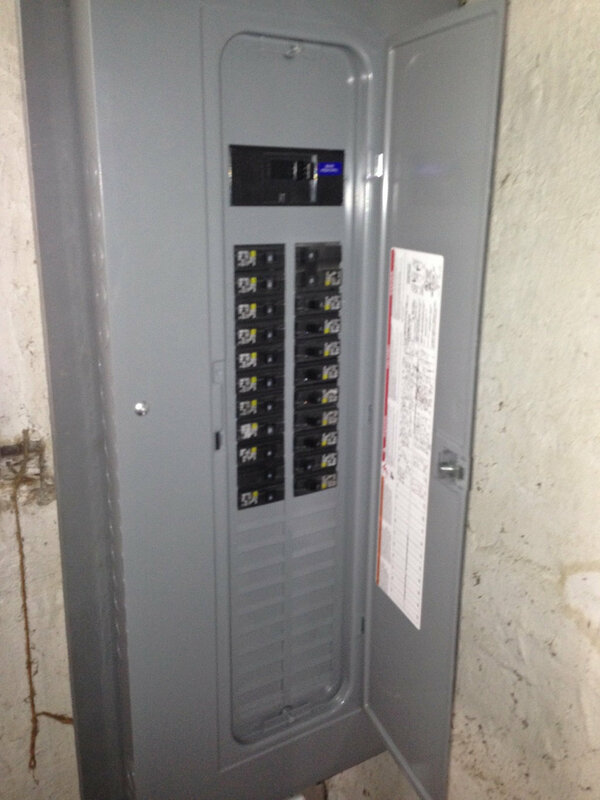 The electrical panel is the heart of your home, the energizer that illuminates, heats, cools and makes appliances run. As unassuming as it looks from the outside, it is the source of power that makes your house a home or your business welcoming to employees, clients, and customers. 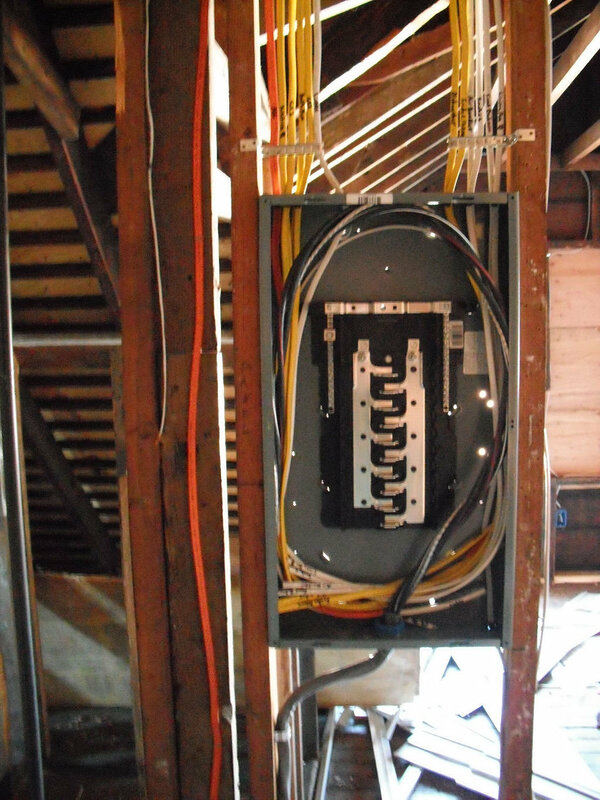 Your electrical panel plays a critical role in distributing electricity throughout your house while protecting wiring from overloads, shorts, sparks, arcs, and ground faults. 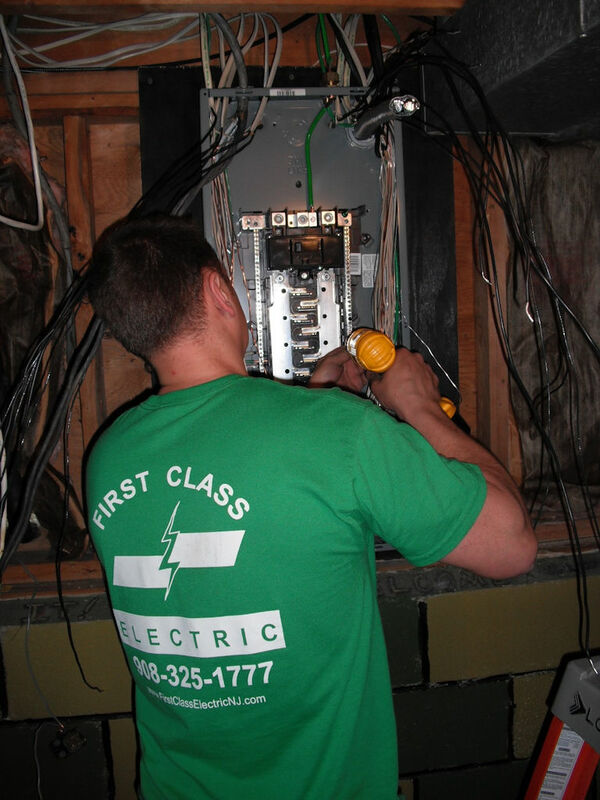 First Class Electric’s team of electricians are there for you for inspections, repair, updating, converting or replacing your electrical panel. 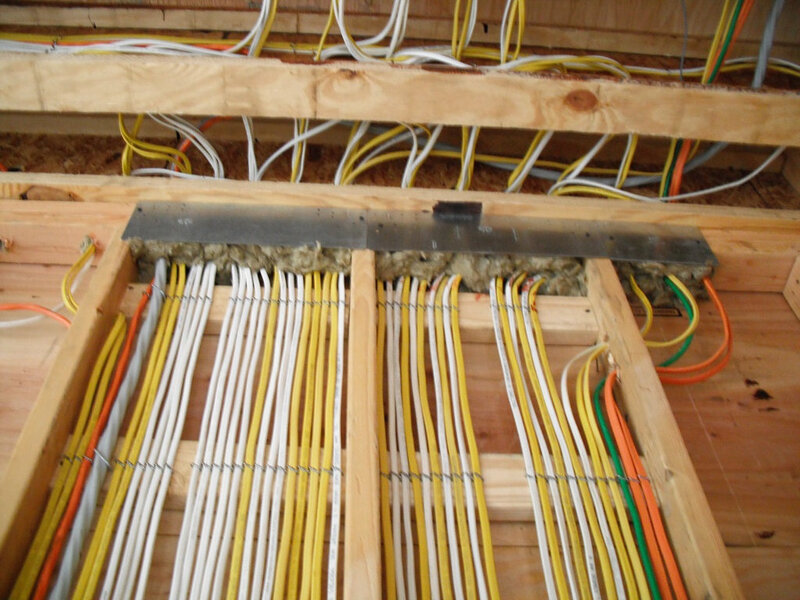 What sets us apart from other electrical contractors in Central New Jersey? All of our work is 100 percent satisfaction guaranteed. 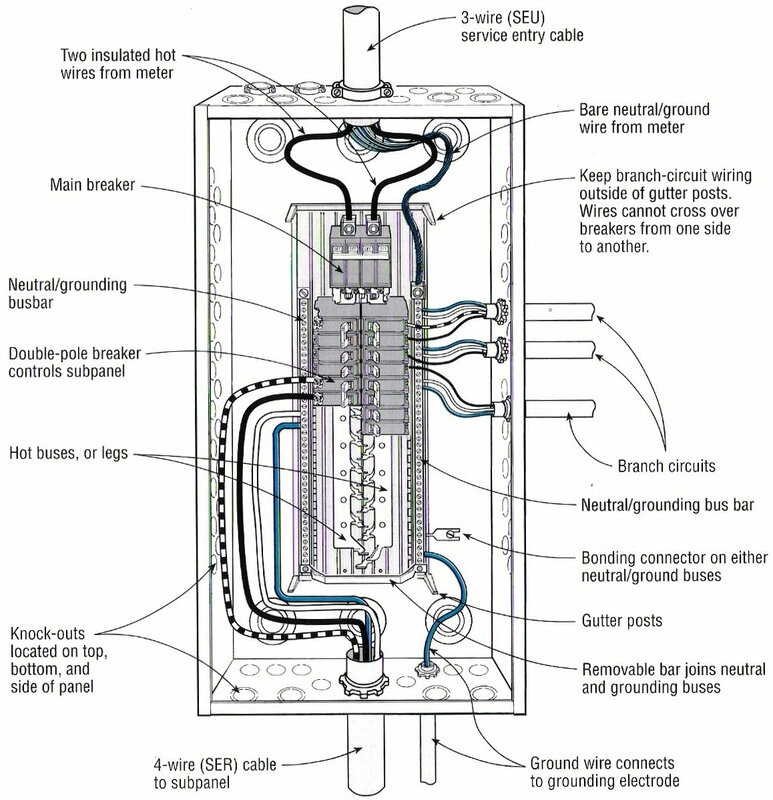 Does your home or business have a Federal Pacific or Zinsco electrical panel? They pose a fire risk. We seriously recommend that if you do you should have it replaced by a licensed electrical contractor as soon as possible. 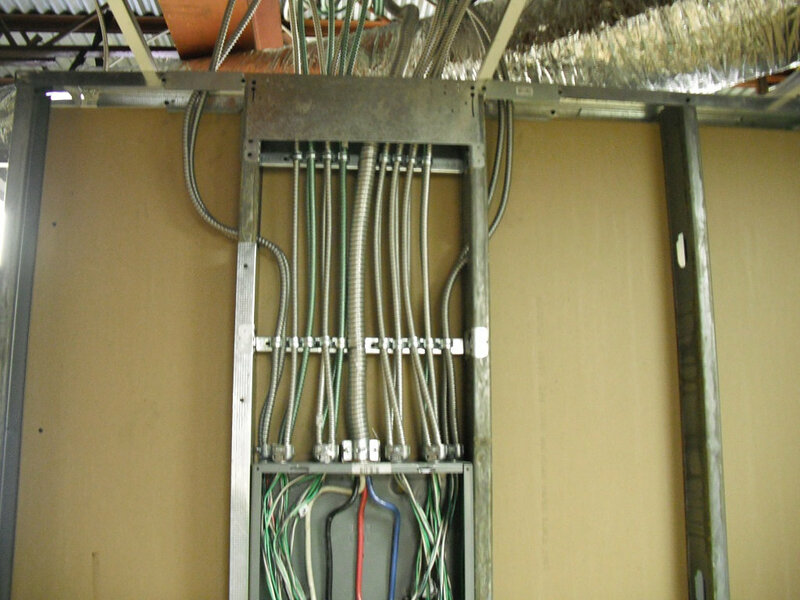 These panels pose a fire, electrical and shock hazard. 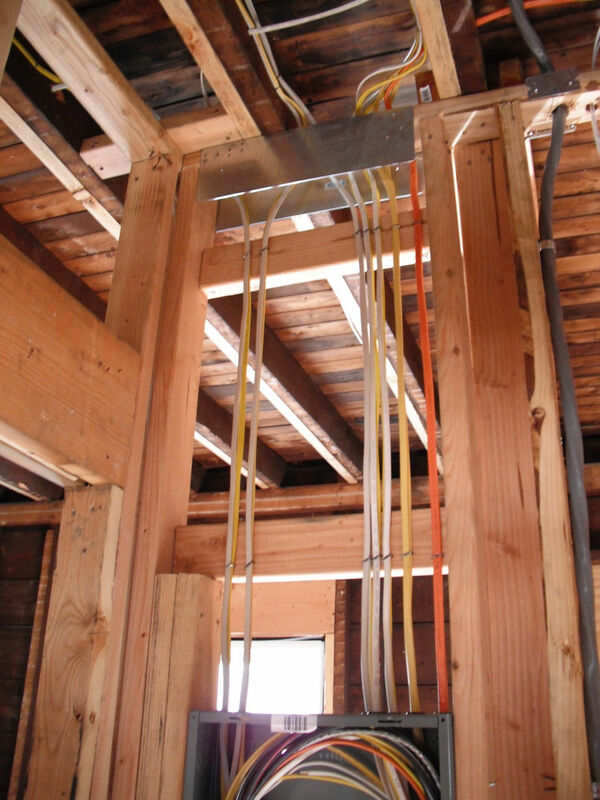 Federal Pacific panels were installed in many New Jersey homes, and the prime years for these installations were between 1950 and 1980. Over the years there was frequent incidents of Federal Pacific breakers failing to trip, which resulted in numerous electrical fires. If you happen to have a Federal Pacific panel we urge you, as a safety priority, to have it changed to a safer panel such as Square D, GE, Eaton or other recommended brands. Just do a simple internet search and you will see there are numerous reports and videos online warnings about the dangers of Federal Pacific panels. As for the Zinsco panels, they are no longer used and haven’t been installed for a number of years. The ones still in operation are old and may be a tragedy waiting to happen. The reason is that that some of the Zinsco panels’ breakers become loose over time and susceptible to overheating, resulting in melting and failing to trip. An experienced electrician will notice signs of damage to the bus bar, which carries heavy currents, or very hot breakers sometimes stuck to the bus bar. First Class Electric recommends such panels be replaced immediately to eliminate fire damage potential.